Up! Up! 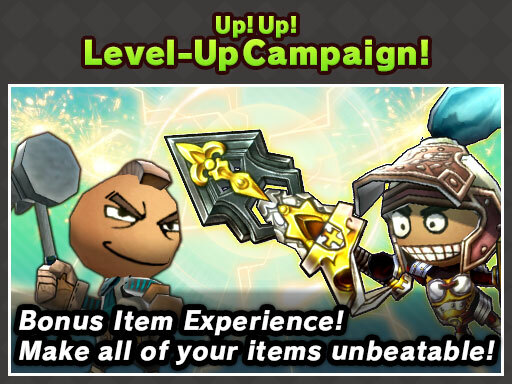 Level-Up Campaign is live! 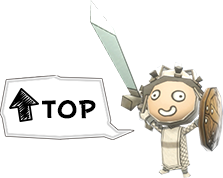 There’s no better time to beef up your favorite weapons and armor than now! During this campaign, the number of Happy Stars and Happy Tickets used in Item Level-Up is 25% off! Not only that, the material used for Item Level-Up provides 25% more Item experience!! Items get stronger and stronger as their level rises, but take more time to level-up as they grow, so don’t miss this chance to push them to their limit!